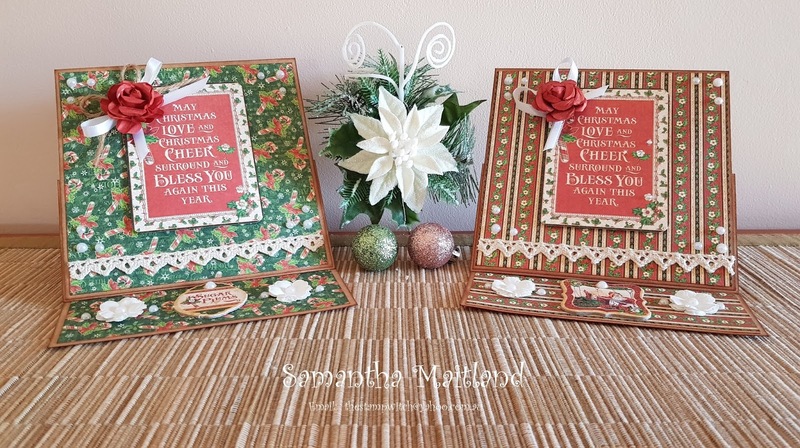 Todays card is made with Graphic 45 St Nicholas papers. 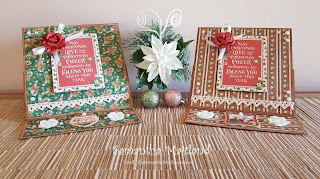 Loving the vintage pages and are in traditional colours of red, green and gold. #Graphic45 Happy Crafting!